MTI Smart Eye Desk is a software that interfaces and processes data between MTI Galaxy and Smart Eye Mobile Software. It is located at the appointed sub-division office of the Distribution Company (LESCO) and offers a Graphical User Interface that intuitively guides the users to carry out day to day activities. This application not only downloads/ uploads data into HHU (Smart Eye Mobile) via USB, but also transfers and receives data to/from MTI Galaxy over a secure internet link. 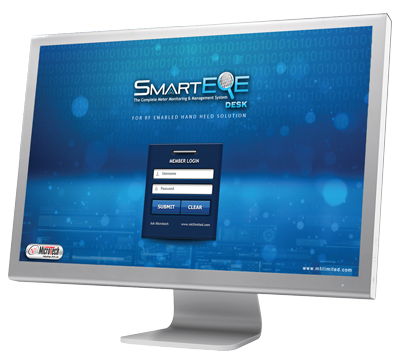 All the Sub-Division level tasks and reports can be generated/ performed using Smart Eye Desk.